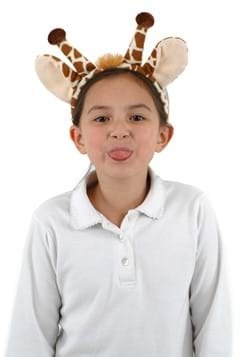 Some say giraffes have such long necks because they're feet smell so bad, but we are choosing not to comment on that! We do know that giraffes live in Africa and the Sahara Desert, they only eat leaves, and they have a square shapped pattern on their coat to camouflage themselves from hunters. You may not have the means to travel to Africa to go on your own safari, so why not bring the safari to you? 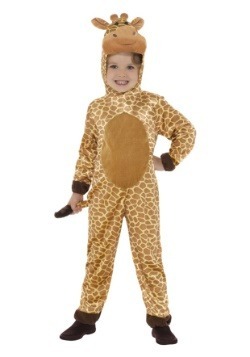 Our selection of giraffe costumes will have you reaching all new heights! 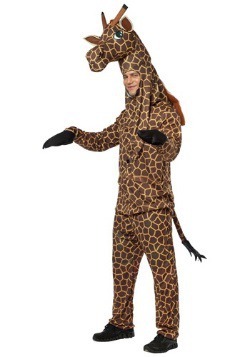 Now you can be "giraffing people crazy" when you dress as a cuddly giraffe. 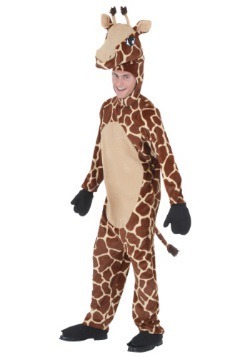 We have costumes for children, toddlers, and adults that will give you the appearance of having a long, slender neck. 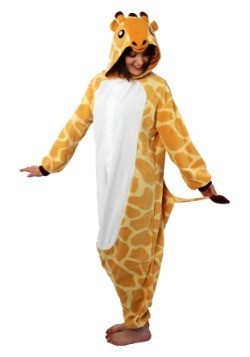 Snuggle up in cute giraffe pajamas with an adorable attached hood. 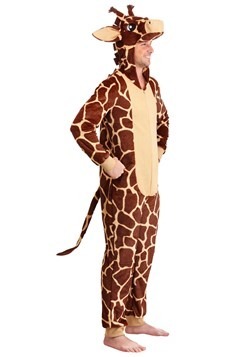 You'll never want to get out of bed when you're dressed as a giraffe (even though real giraffes only sleep only 20 minutes a day!). 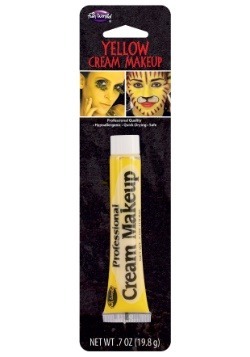 Hats, masks, pajamas, costumes, we have everything you need to walk on the wild side!